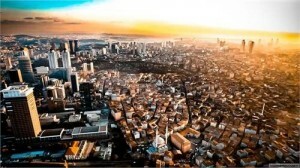 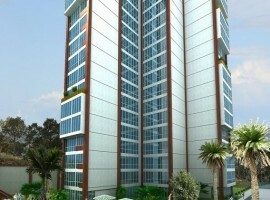 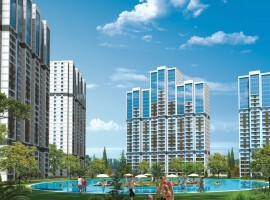 With over 40% of the 14 million or so Istanbul residents under the age of 35 it is no surprise that the demand for new Istanbul real estate is running at around 250,000 units per year, with the municipality setting aside thousands of acres of land for large-scale residential projects. 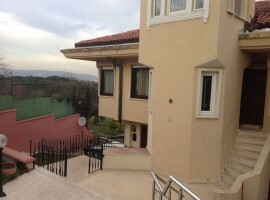 A recently passed property law has given a boast for those looking to be residential tourists and grab a piece of Istanbul real estate – whilst prices are still relatively low. 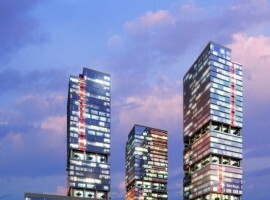 Contemporary residential zones are now booming around Istanbul’s historic old quarter, whilst outlying suburbs enjoy state-of-the-art transport links to downtown destinations – attracting an influx of foreign buyers. 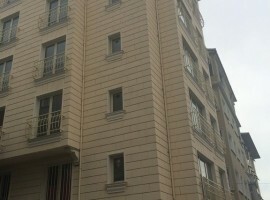 The savvy investor is now looking at previously “off-radar” districts for Istanbul real estate, such as the upmarket Bosporus neighbourhoods of Bebek, Emirgan and Yenikoy – all of which offer high potential. 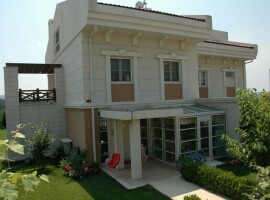 Bebek, for example, has an excellent selection of Istanbul real estate from traditional villas to modern town houses. 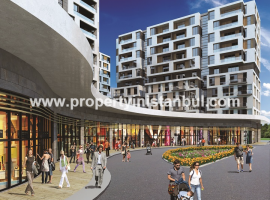 In the city centre, the up and coming districts of Levent and Akatlar are prime areas to pick up Istanbul real estate with high per capita gains potential – with major shopping centres and famous Istanbul sights and landmarks in close proximity. 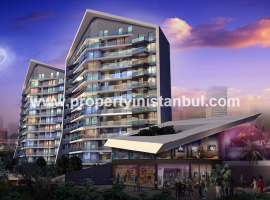 The good news is that Istanbul real estate is exempt from Capital Gains Tax (CGT) providing you keep your property for 5 years, whilst VAT is only payable on new build flats from 1% up to 18% for the larger properties. Key areas for Istanbul real estate are central districts such as Beyoglu, Taksim and Sisli, though key suburbs like Bahcesehir, Beylikduzu and Esenyurt are attracting foreign buyers due to the quality of developments, the low entry point cost and new transportation infrastructure. 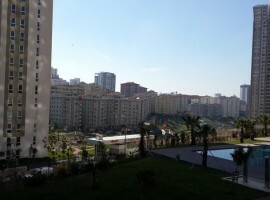 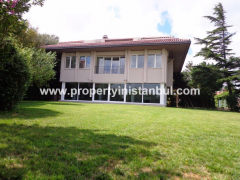 In short, Istanbul real estate is booming with residential sales prices for existing homes rocketing by 19.47% up to January 2013 (REIDIN) – the future is now!